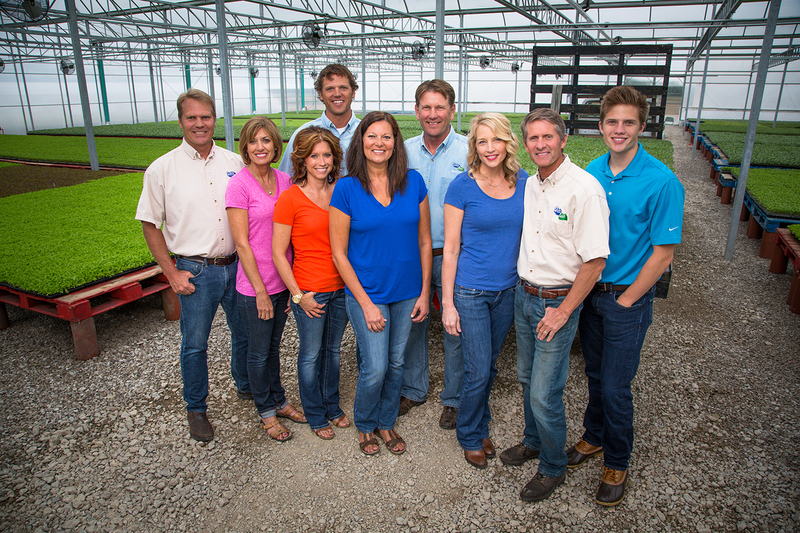 Located in Willard, OH, Wiers Farm is a multi-generational family owned business that has been farming the same property since 1896! The have over 2,000 acres of farmland that help to provide our restaurants with vegetables such as radishes and cucumbers for our Soup, Salad, & Fruit Bar, and green peppers for our delicious FarmSource Veggie Omelette. You can even find their zucchini and yellow squash in our new Farmer’s Market Pasta!